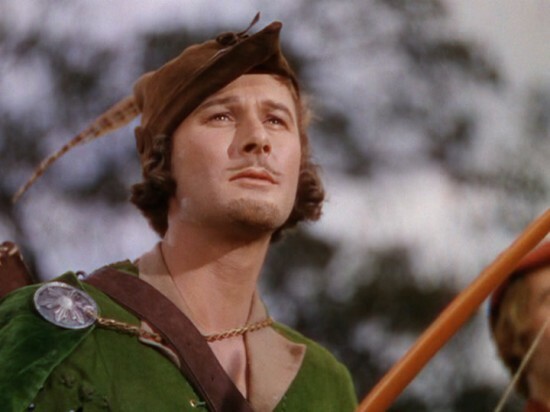 Why does Hollywood keep making Robin Hood and King Arthur movies even though no one cares about them? Patrick (H) Willems discusses films past and present in this Youtube video. Click here to go to Patrick (H) Willems’ Youtube Channel.